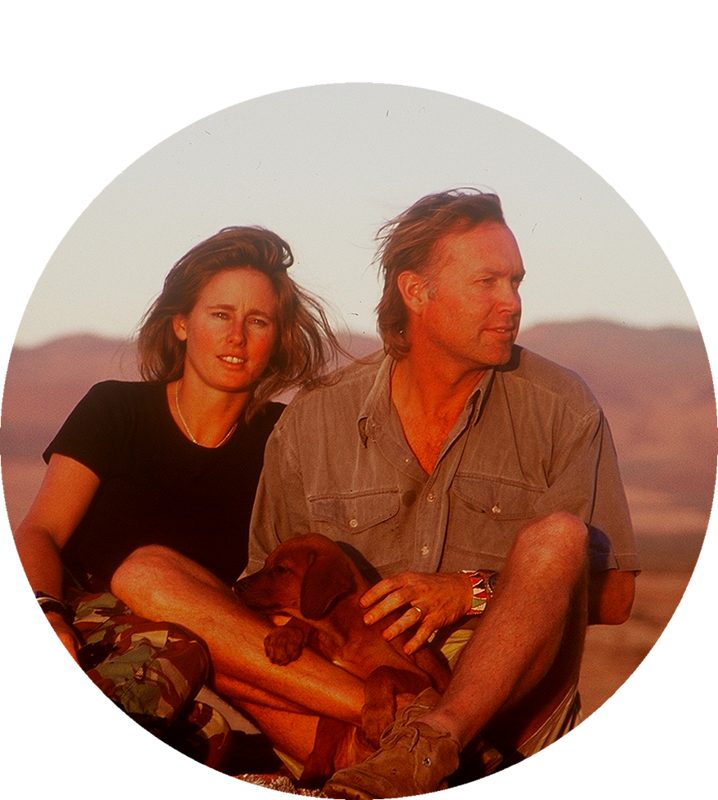 "We got our start in the safari business decades ago operating a world-class safari lodge. Chip spent his days flying guests and guiding while I ran the day to day operations of the lodge. Today, this still remains the heart and soul of everything we do." Whether you’re planning your honeymoon, anniversary, or very first trip abroad with your loved one, we have some ideas for you! Multiple generations, family reunions, parents and teens. No matter what your family vacation looks like, we have a solution. Already been to Africa, and looking for something a little bit more adventurous? These trips offer just that. Join us on one of these trips for an extra dose of wildlife. It's our job to share the magic of safari with you and your loved ones. We're here to make you fearless before departure, so you know what to pack and what to expect for the life-changing experience you are are about to enjoy in one of the most unique places on earth… Africa. Please submit the form below and we'll get back to you with ideas, questions, options, and logistical insight to begin planning the trip of your dreams. It's as simple as that.